Welcome to 139 Ridgeview Drive! 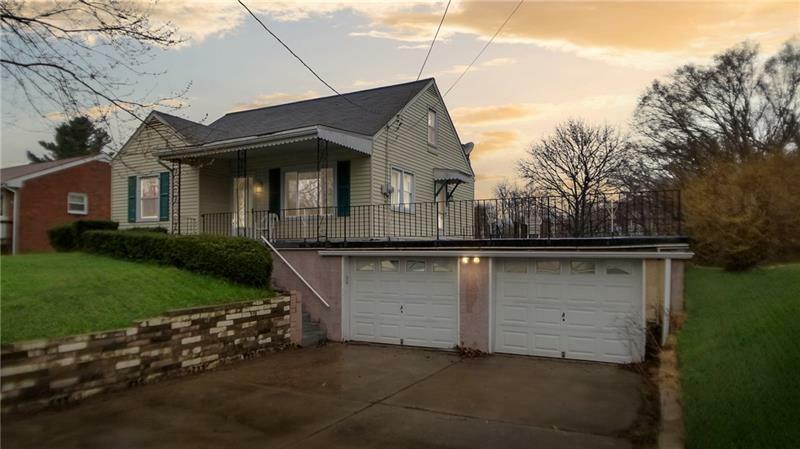 This home features 3 bedrooms, 1.5 bathrooms, 2 car attached garage, and a half acre level backyard! 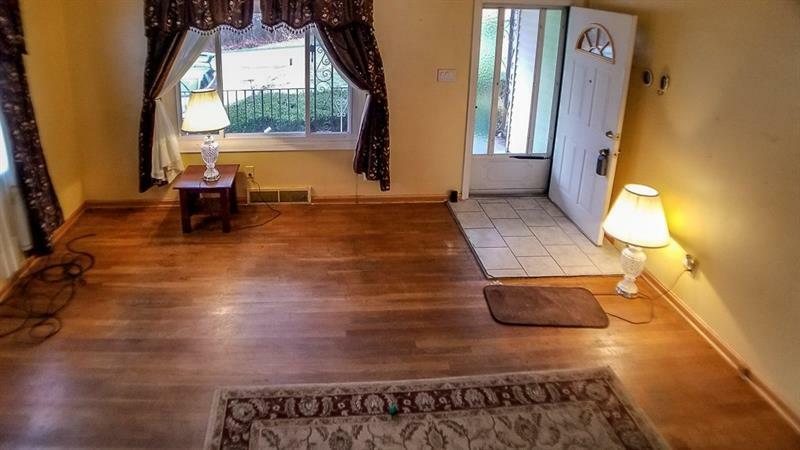 As you enter you will see a living room filled with natural light from the large front window. Also on the main level is the eat in kitchen and bedrooms. 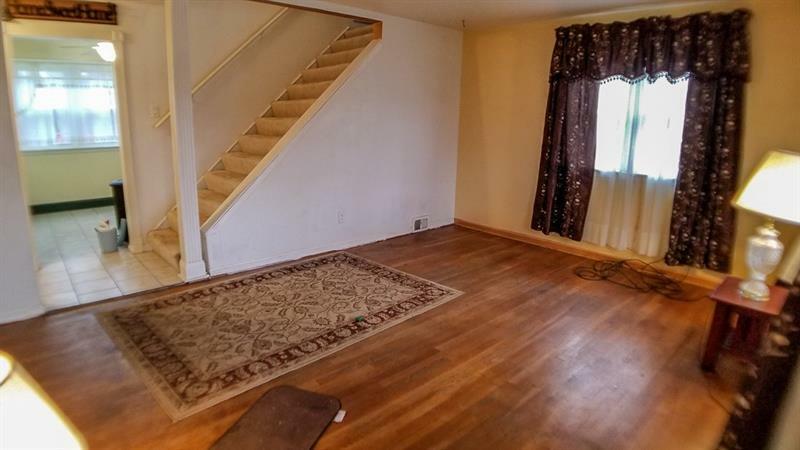 Move upstairs to see the third bedroom with plenty of storage space. The basement, with kitchenette, is filled with potential to be a great space for entertaining!! Move outside to enjoy the patio that overlooks the level backyard. 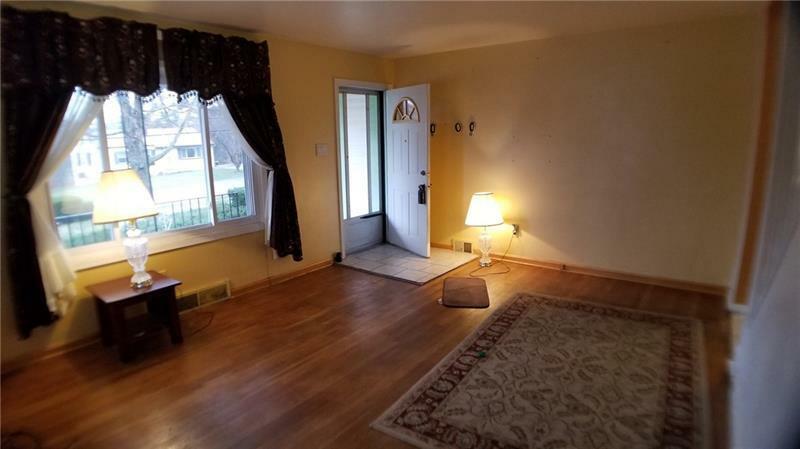 You don’t want to miss this property! !